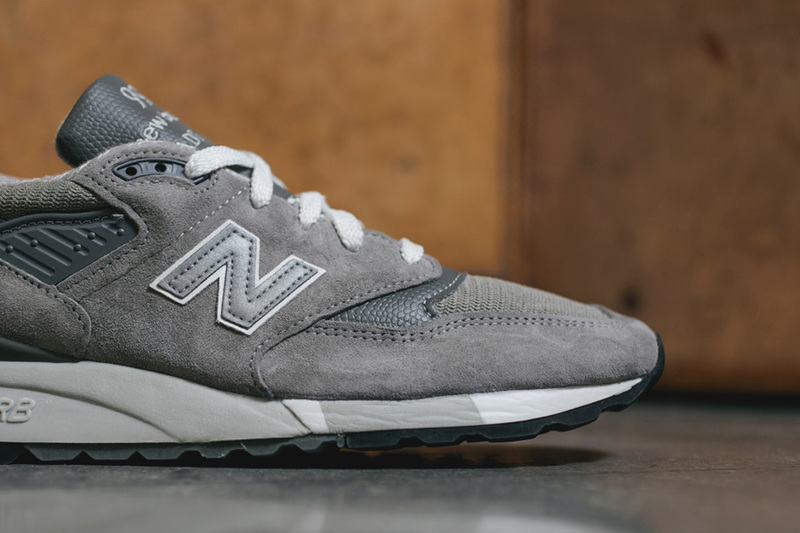 New Balance continues the 998 line with a brand new grey colorway dubbed “Bringback”. 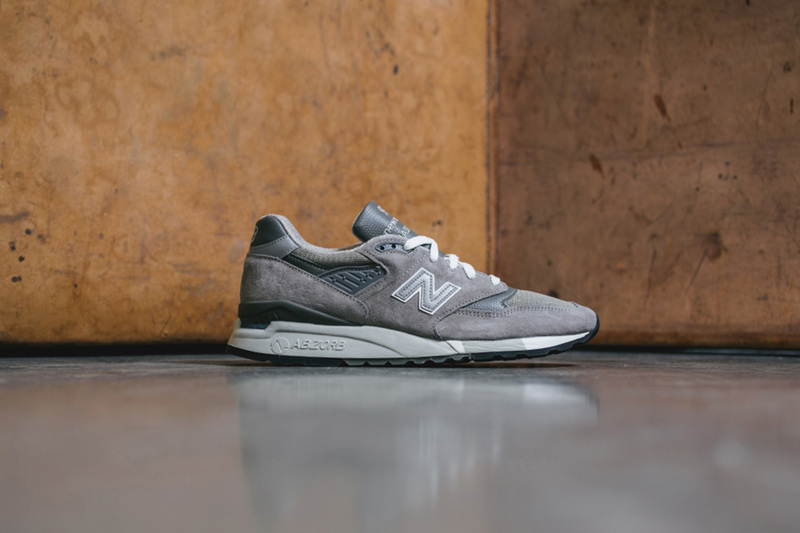 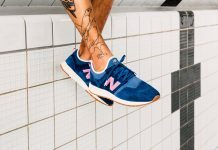 The New Balance 998 features a grey suede upper, Snakeskin embossed leather, mesh and lastly, the ultra cushioned Abzorb. 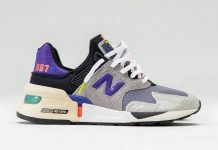 For us, it’s definitely a must cop. 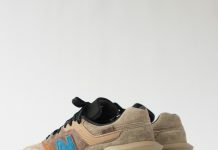 Nothing compares to a sneaker you can almost feel through the photos. 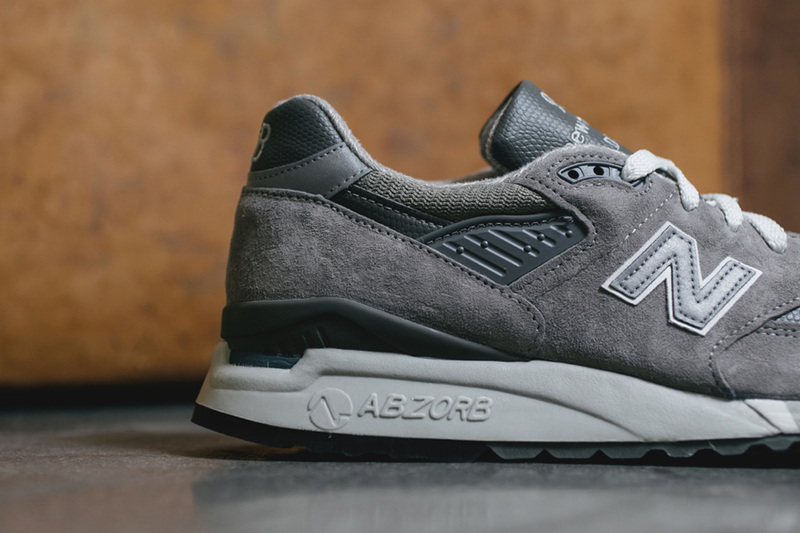 The suede and detailing finishes these off to perfection.